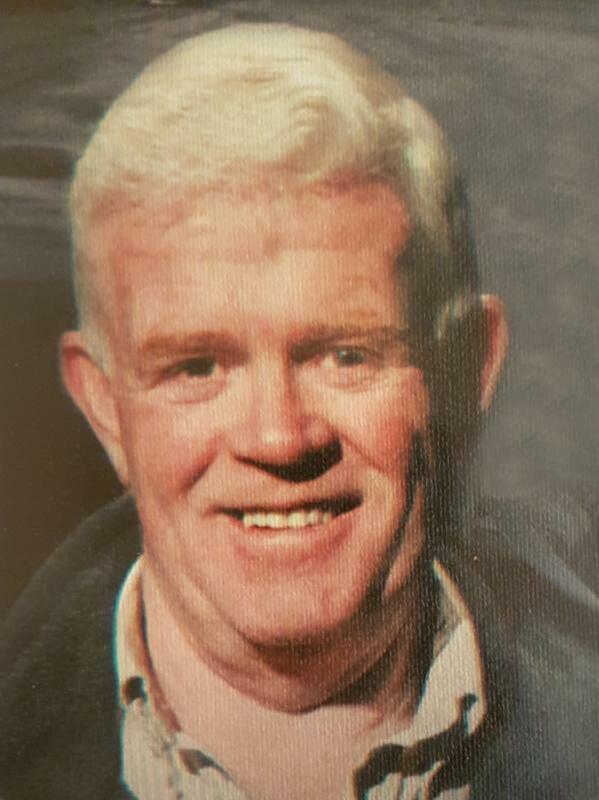 Mr. Dan Murphy of Nanton, Alberta passed away on December 14, 2018 at the age of 74 years. Dan is survived by his wife of 48 years, Marion; daughter Heather (Craig) and son Joe; grandchildren Sydney, Ethan and Kinley; sisters Joan, Susan, Cathy and Judy. Dan was predeceased by his parents Joseph & Ruby Murphy. Dan was born in Edinburgh, Scotland, grew up in Summerside, PEI and raised his family in Fort McMurray, Alberta. He worked for Syncrude for 27 years and enjoyed fishing, golfing, curling and darts and joined the Masons and Shriners while he was there. Dan and Marion retired and moved to Nanton in 2002 where he continued his activities and memberships. Over the years he enjoyed the friendships gained and always looked forward to spending time with them. A Memorial Service will be held in 2019. Details to follow. To send condolences and view Dan’s Tribute Page please visit www.lylereeves.com Caring for the family is Lyle Reeves Funerals of High River (Craig Snodgrass) 403.652.4242.